Saudi Arabia, an advocate of foreign military intervention against Syria’s government, has rejected its rotating seat on the UN Security Council, saying the body cannot deal with international conflicts. The Gulf kingdom for the first time won on Thursday a place among non-permanent members of the top international security body, along with Chad, Chile, Lithuania and Nigeria. But a day after an election at the UN General Assembly awarded the position, Saudi Arabia rejected the honor. 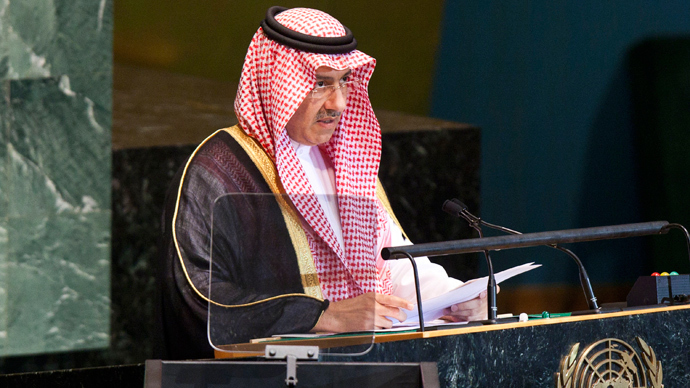 "The kingdom sees that the method and work mechanism and the double standards in the Security Council prevent it from properly shouldering its responsibilities towards world peace," Saudi foreign ministry explained the move in a statement. Riyadh mentioned the Syrian conflict and the Palestinian-Israeli conflict as examples of the UNSC’s failures to ensure world peace. It also cited its inability to transform the Middle East into a zone free of weapons of mass destruction, an apparent reference to Israel’s alleged stockpile of nuclear, chemical and biological weapons. However, UN General Secretary Ban Ki-moon said on Friday that he has not yet been officially notified of the decision, adding that it would be up to UN member states to decide how to replace Saudi Arabia. The Saudi move has caused mixed reaction around the globe, with some nations criticizing the Gulf state, while others are finding some harsh words to say about the way the Security Council operates. By rejecting its rotating seat on the UN Security Council, Saudi Arabia has removed itself from collective work on maintaining international peace and security, the Russian Foreign Ministry said. Moscow stressed that it’s “puzzled” by the argument, which the Gulf state provided in order to justify its “unprecedented” move. “Reproaches to the UN Security Council in context of the Syrian crisis sound particularly strange as the Security Council unanimously adopted Resolution 2118, which forms the legal framework for a comprehensive settlement of the conflict in Syria,” the foreign ministry explained. France, on the other hand, has backed Saudi Arabia's stance on “double-standards” in resolving conflicts around the world, similar to the one in Syria, in the UN Security Council. "We have an ongoing dialogue on the subject of Syria with Saudi Arabia. We share its frustration after the Security Council's paralysis," said French foreign ministry spokesman, Romain Nadal, adding that Paris is proposing reforms to the council's veto rights. Turkey also used the Saudi withdrawal to lash out at the UN, accusing the international organization of being infective. "The United Nations are losing quite a lot of their credibility," Turkish President, Abdullah Gul, is cited as saying by the Dogan news agency. "I understand that Saudi Arabia's decision aims to draw the international community's attention to this situation ... We must respect their decision," he added. Meanwhile, the UN is beginning an accelerated process of finding a replacement for Saudi Arabia in the UNSC, which will also come from the Asia-Pacific region. The General Assembly would have to approve the new Security Council member before January 1, 2014, when the occupying rotating seats will begin executing their duties, Afaf Konja, Spokesperson for the President of the 68th Session of the UN General Assembly, said. 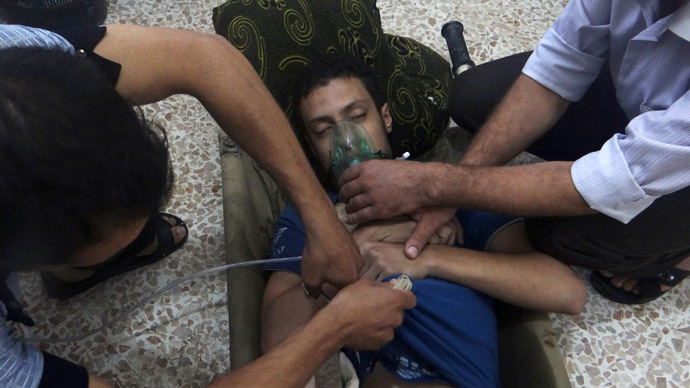 The Saudi diplomatic demarche comes weeks after the Security Council passed a resolution which supports a Russia-brokered deal under which Syria revealed its chemical weapons stockpiles and agreed to destroy them. The disarmament put on hold US plans to use force against Damascus in response to the use of chemical weapons near the capital in August. A group of international inspectors is currently working in Syria, destroying its chemical weapons capabilities. It has so far verified half of Damascus’ information on its stockpile. The process of destruction of the arsenal is already underway. Saudi Arabia, which sponsors rebel forces trying to topple Syrian President Bashar Assad, has criticized the development. Earlier it rejected its right to address the UN General Assembly in a protest against inaction in Syria. 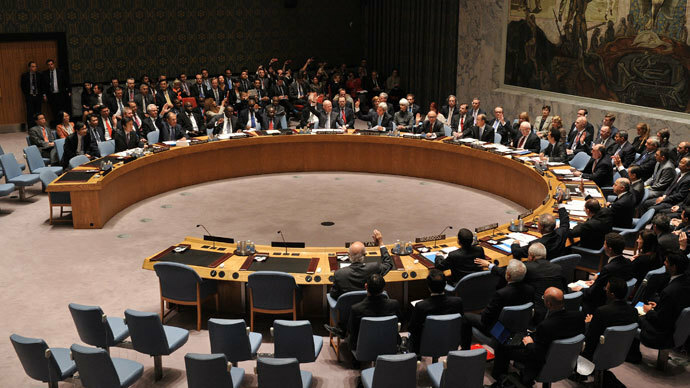 The UN Security Council is authorized to allow use of force on behalf of the international community for the sake of global security and preservation of peace. There are five permanent members of the council – the US, the UK, China, Russia and France, which hold veto power on the council decisions. Ten non-permanent members, which cannot block UNSC draft resolutions, are elected to serve two-year terms. Critics of the body, which was formed after World War II, has long accused it of inability to act in situations where interests of permanent members are in conflict with each other. In the Syrian crisis the US, Britain and France all advocated supporting the rebels, while Russia and China opposed them. 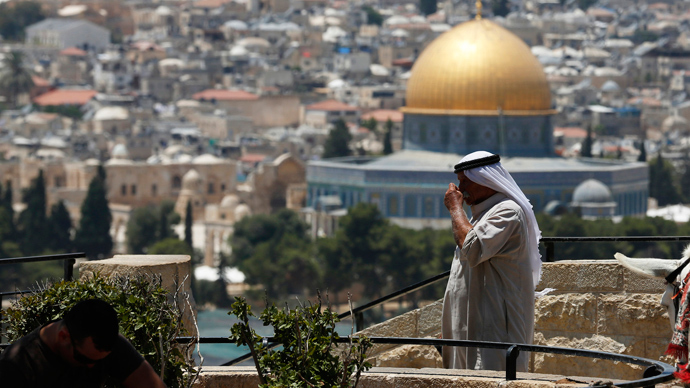 Israel and Saudi Arabia: Best frenemies forever?